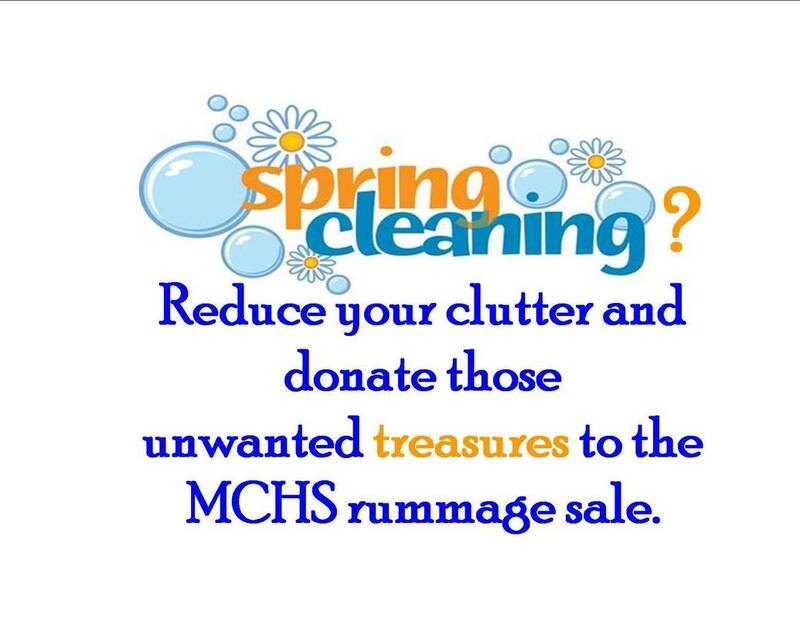 Each year MCHS holds a rummage sale at the Eagle's Club. The saying goes "one man's junk is another man's treasure". Why not turn that unwanted "junk" into cash to help the homeless animals at MCHS!? Each year, we hold a rummage sale that we couldn't have without YOU, our supporters.